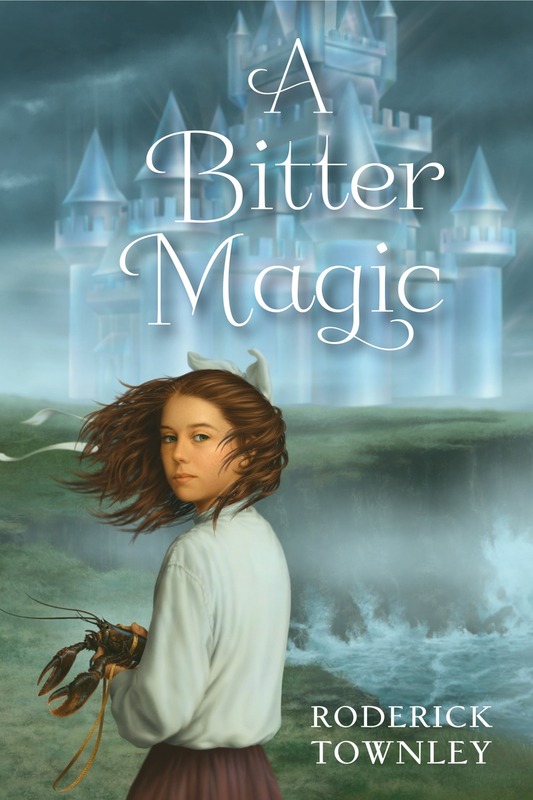 Heartlander Roderick Townley’s novel, A BITTER MAGIC, has been selected to represent Kansas at the National Book Festival in Washington, D.C. this September. The State Librarian of Kansas, Jo Budler, writes, “I could not think of a better work for this honor!” Wonderful news! Congratulations, Roderick! Congratulations x 2 to Anola Pickett! Congratulations to Anola Pickett! Anola won MOSCBWI’s fall conference scholarship contest for her story KATE’S OCEAN GARDEN. The conference theme is Seeds of Success. Anola also received word that THE PRIVATE WARS OF G. P. CALLAHAN has been awarded a letter of merit in SCBWI’s 2014 Work-in-Progress grant competition. Congratulations x 2 to Debra McArthur!